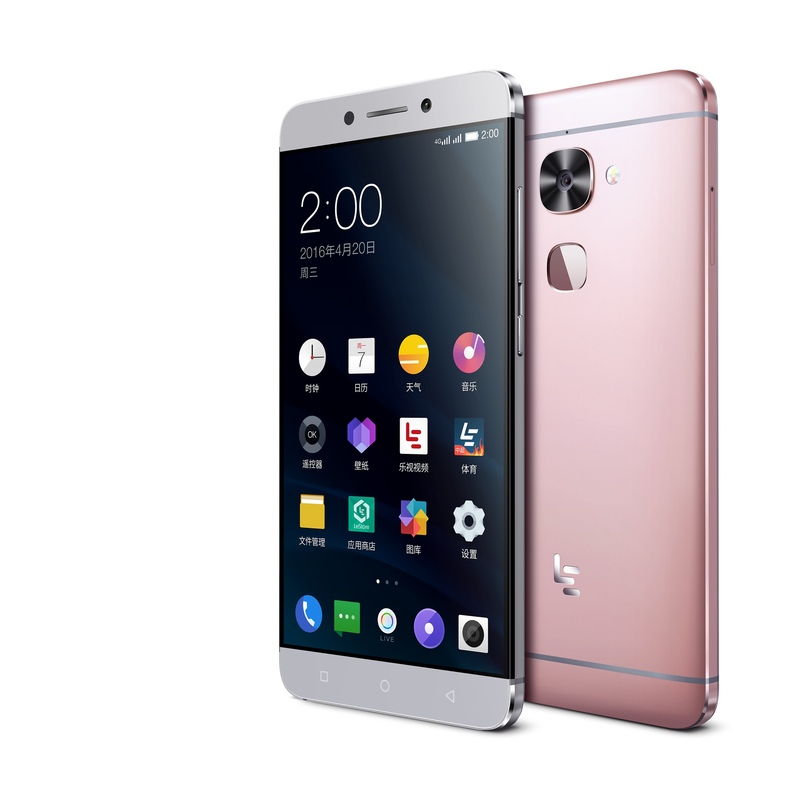 The launch of Le 2 Superphone by LeEco has stirred the pricing landscape in India. Le 2 with its superlative specs, lossless audio and irresistible content at a disruptive pricing, has given a new lease of vibrancy to the smartphone market in India that had hitherto become dull with its same old “Tweak here and Tweak there” approach. The launch of this Superphone brought such a massive pressure on top brands like Lenovo that it lowered down its bestselling model K4 Note from a price of Rs 11,999 to Rs 10,999. Hopefully, many other brands will join this bandwagon of bringing down their prices and adjusting their price according to the specs they offer. The impact of the price disruption brought by LeEco was such in India, that during its first Flash Sale for Le 2 and Le Max2, the company recorded a sale order of 61,000 units garnering revenues to the tune of Rs 78 crore: setting a new online record in the business of smartphone business in India. Other brands like Xiaomi are definitely going to feel the heat of both LeEco’s specs and pricing. Le 2 unleashes an improved camera and entertainment experience coupled with world’s first CDLA (Continual Digital Lossless Audio) standard. As a new entrant in India market, Le 2 has showed that it is much better than its peers that comes in the range of Rs 10-12K like Lenovo K3 Note or K4 Note. In the recent months, the major drawback was that the consumers had to settle for was bad camera and limited internal storage (like 16 GB). However, Le 2 is a saving grace for all the value conscious buyers looking for superlative specs at affordable price. Customer can really see a marked improvement on the both performance of camera and internal storage on Le 2. This flagship killer Le 2 comes with 8MP front camera, 16MP rear camera and has an internal storage of 32GB. Le 2 comes with a powerful high-end Octa-core Qualcomm Snapdragon 652 with Adreno 510 GPU that brings better performance during multi-tasking: A delight for gamers and movie buffs. Le 2 also features an in-cell screen with 5.5 inch FHD displaying, coupled with the 8MP front camera, helps users to take high quality selfies. Le 2 offers 3G RAM and packs 32GB internal storage, which leads the market trend of large RAM and large ROM smartphones. Apart from these superlative specs, Le 2 in India comes bundled with LeEco’s Supertainment program that if purchased separately would cost Rs 4900. 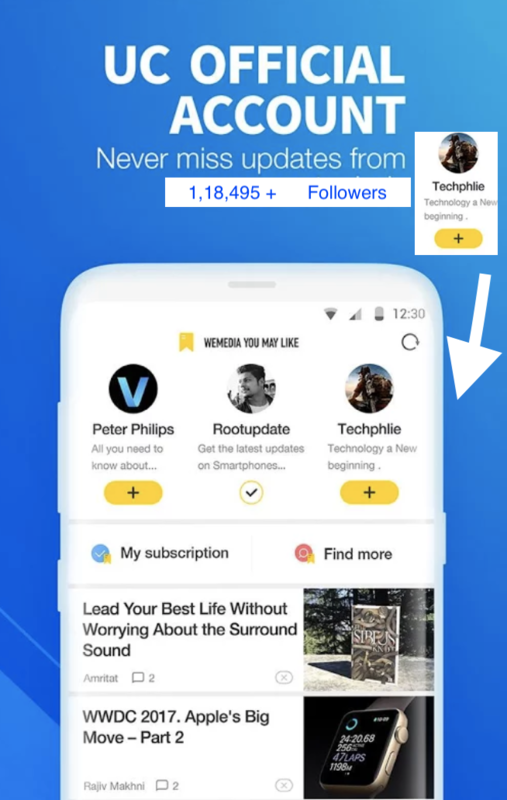 With this program, users will get access to more than 1.9 million songs with lossless audio, 50+ Big Ticket International Live Concerts, exclusive Live Streaming of Major Entertainment Events &amp; Music Concerts Worldwide along with 7500+ hours of world class entertainment. LeEco will also give users a chance to tune into top International Live Concerts – Live and Offline – in Lossless Audio. And there’s still a lot more! Access to a content library of 2000+ movies and 3000+ hours of curated shows, 150+ live TV channels. Surely, the content membership alone makes Le 2 a must-buy. For people who missed June 28 th flash sale, LeEco is coming up with yet another opportunity for them. LeEco’s 2nd flash sale for Le 2 and Le Max2 will be on July 5 th , and the registrations for them are already underway! The Flash Sale for Le 2 and Le Max2 are at 12 noon and 2PM respectively on both LeMall, LeEco’s own ecommerce marketplace, and Flipkart.